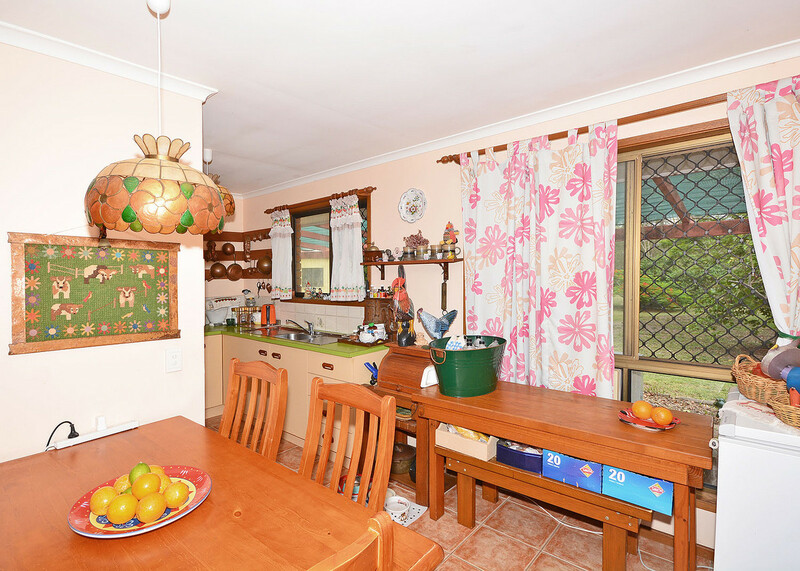 This beautifully presented, 3 bedroom, steel frame, brick home has been built on a large 3553m2 block at Dundowran close to the beach. 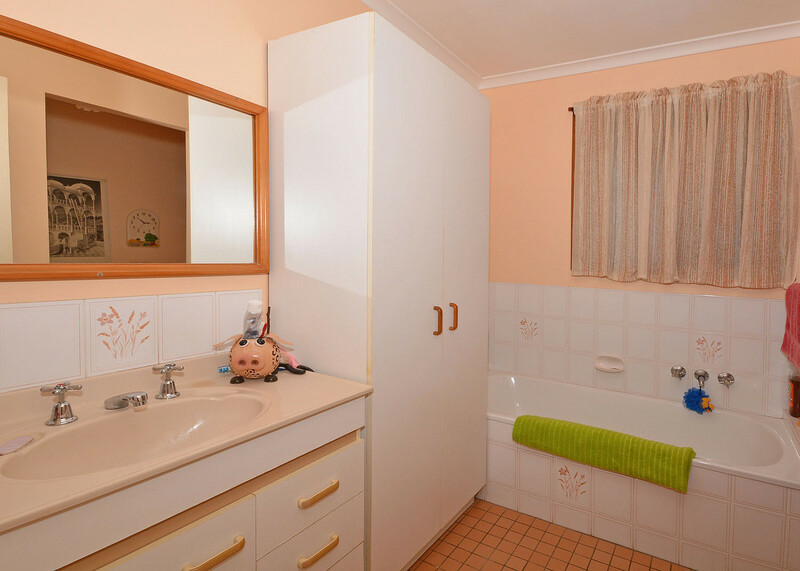 There is potential to extend this home as your family grows. 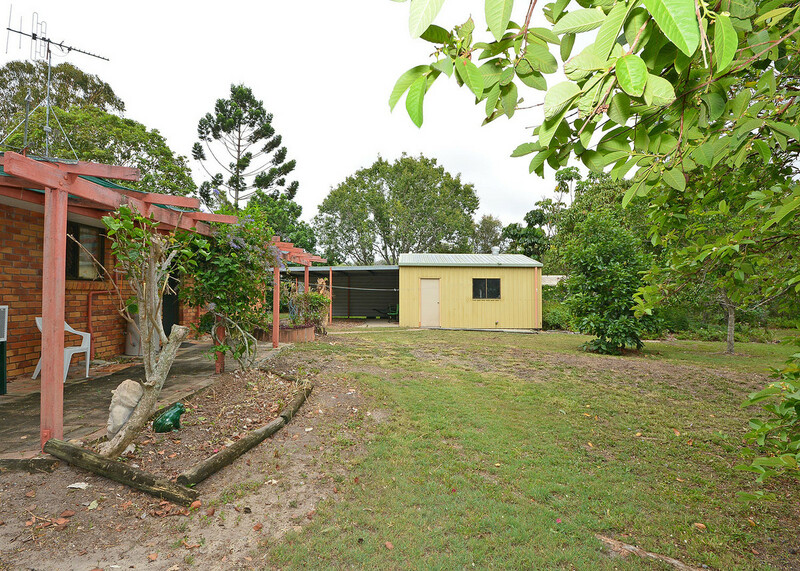 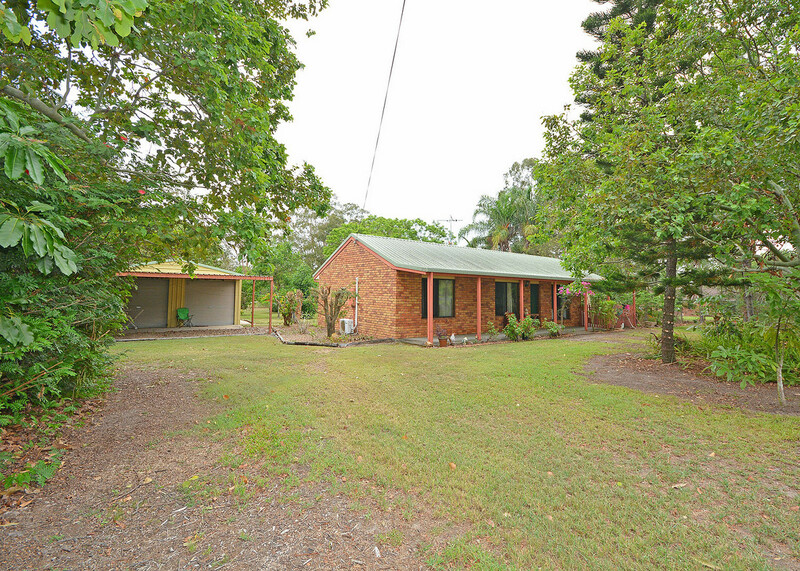 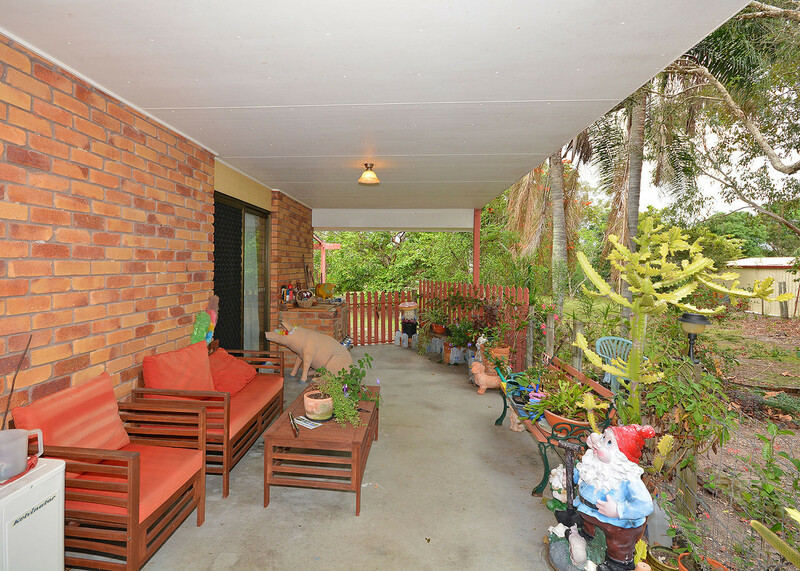 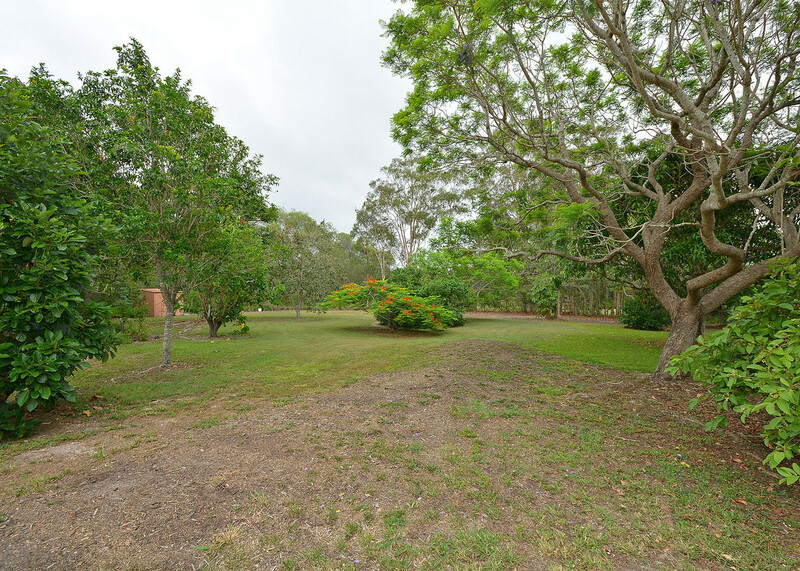 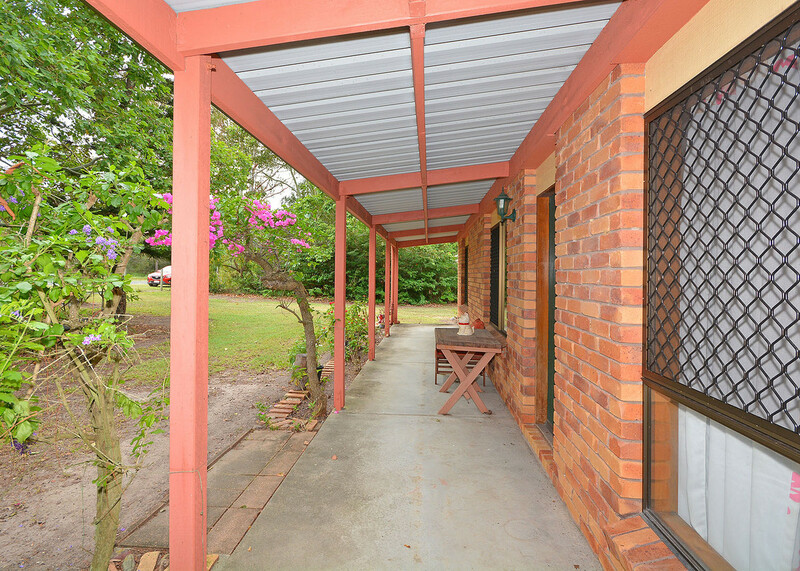 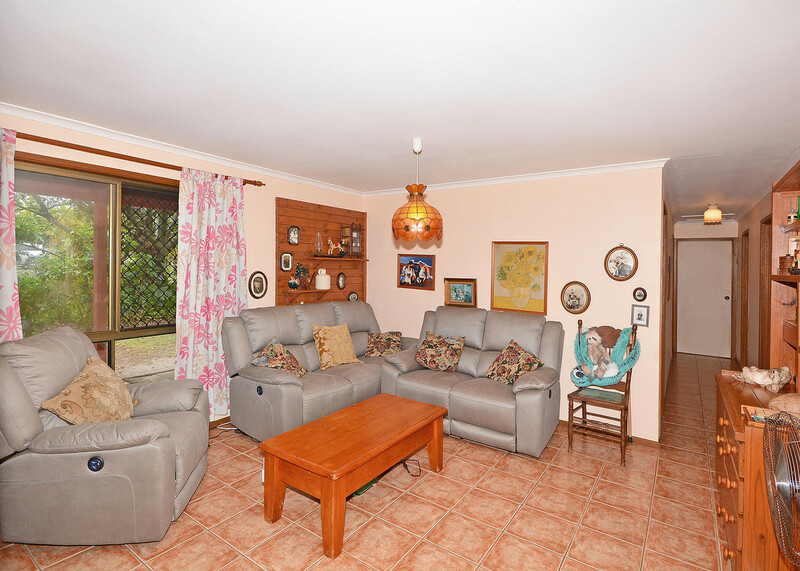 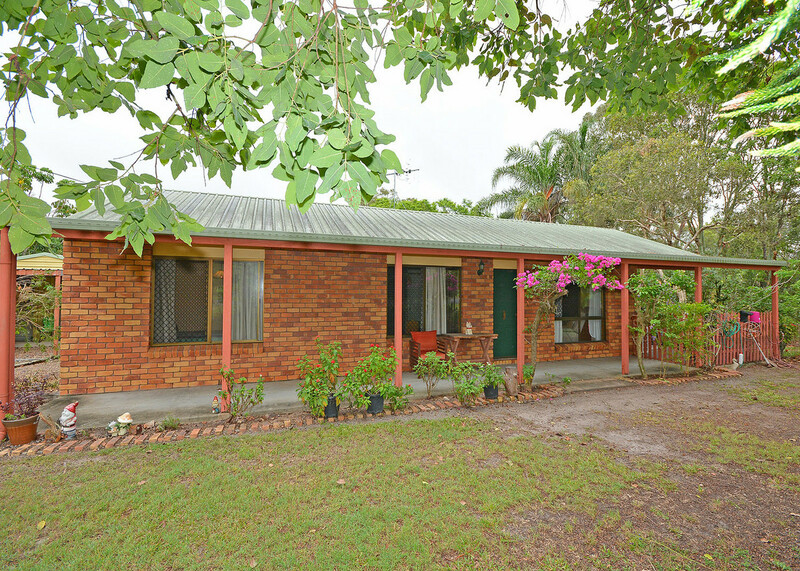 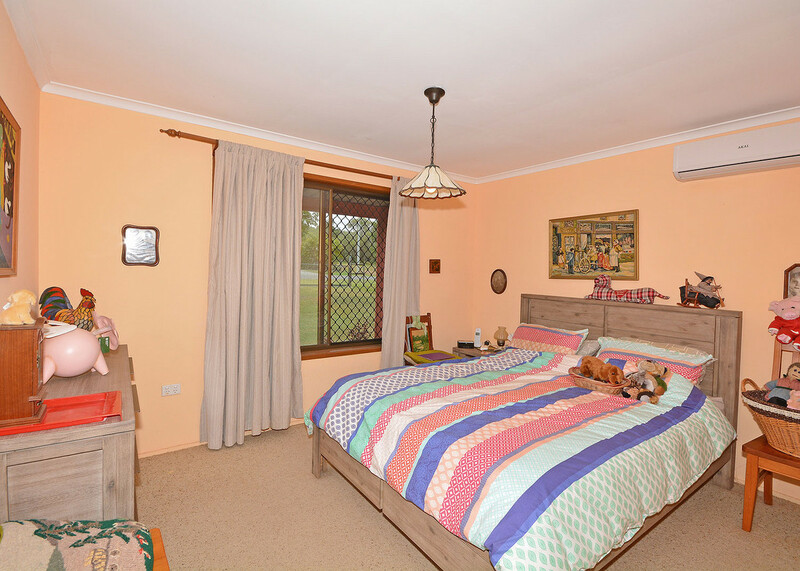 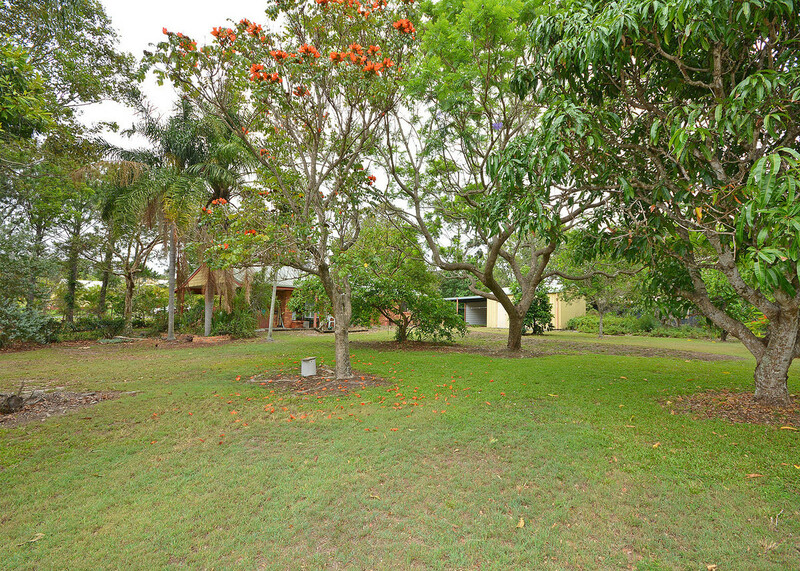 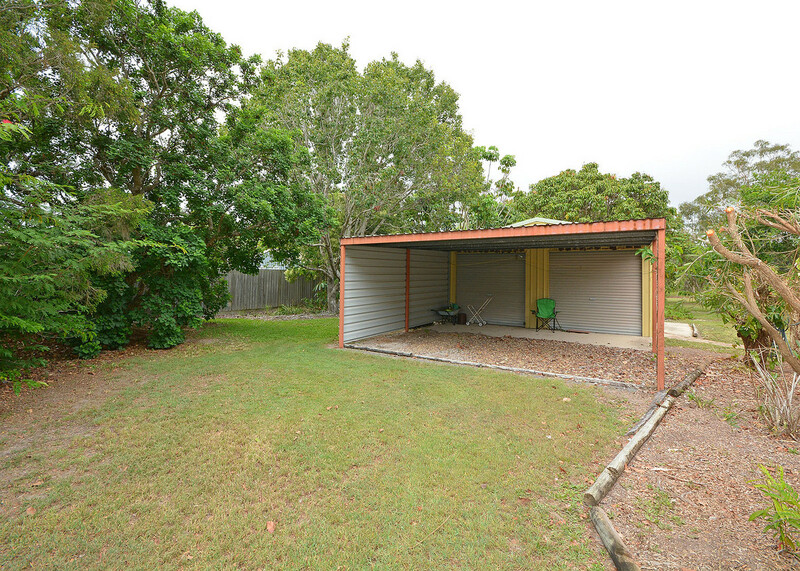 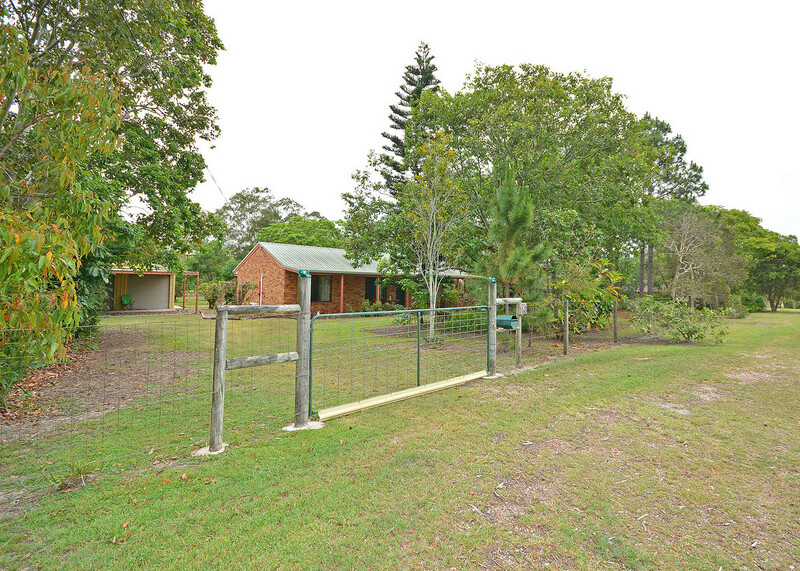 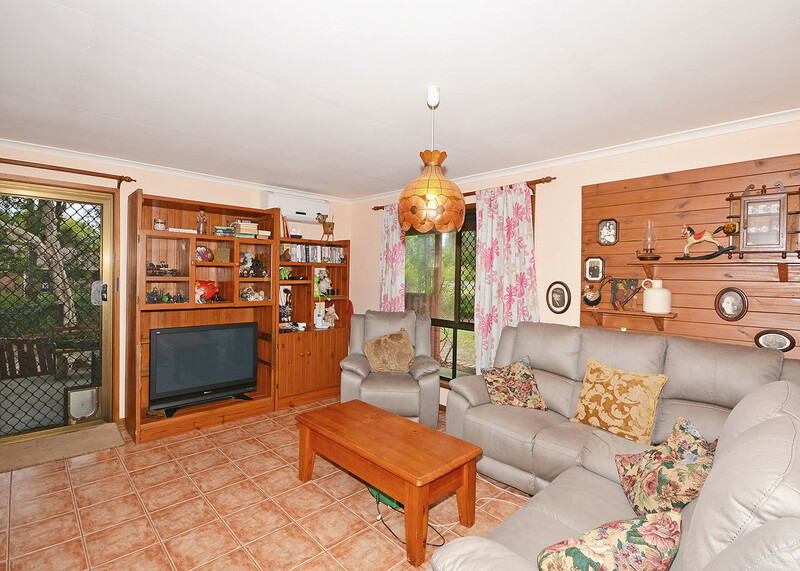 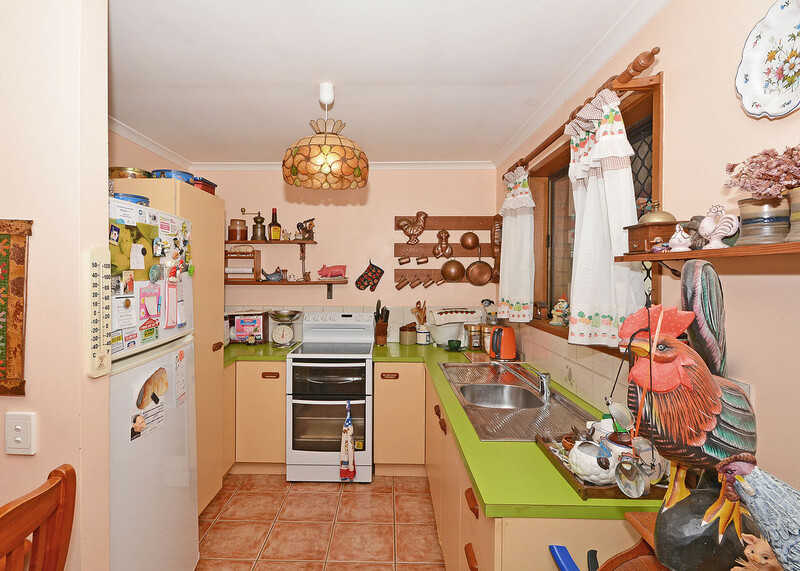 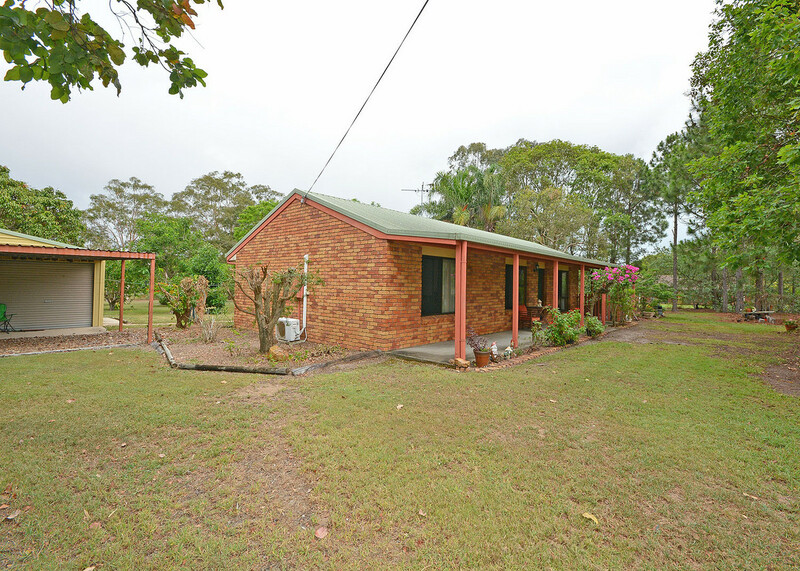 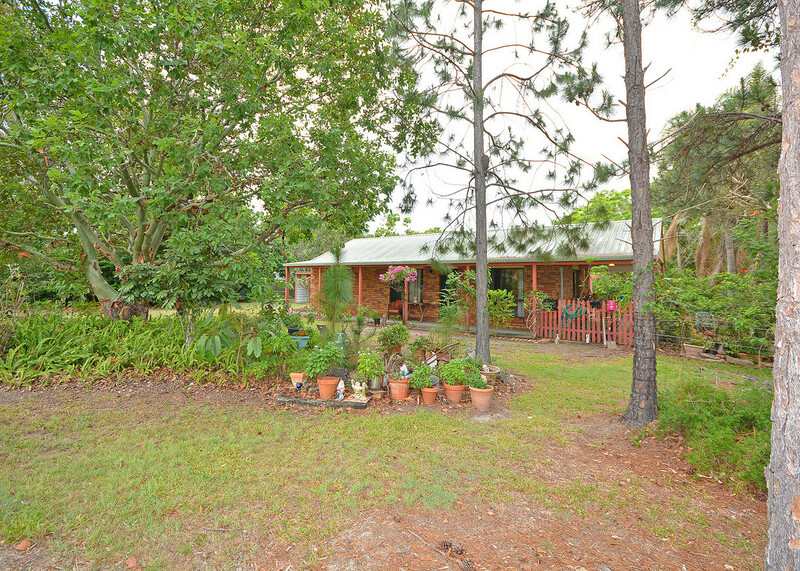 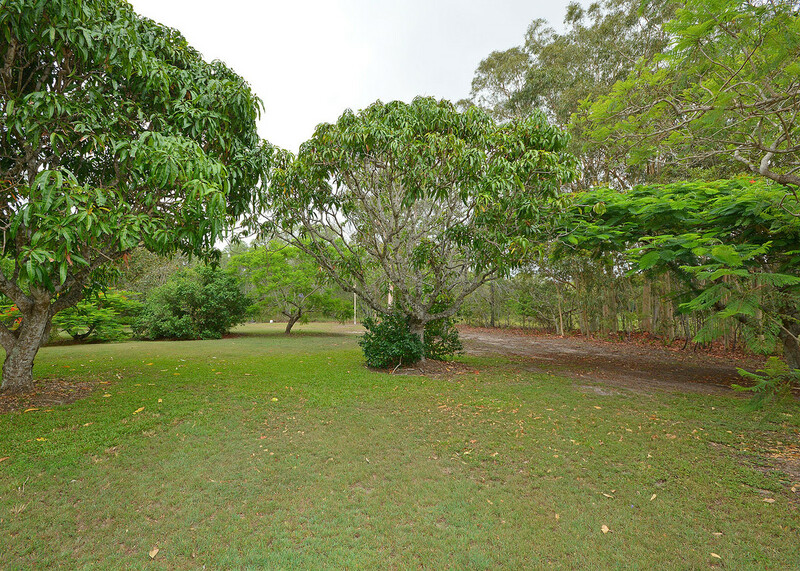 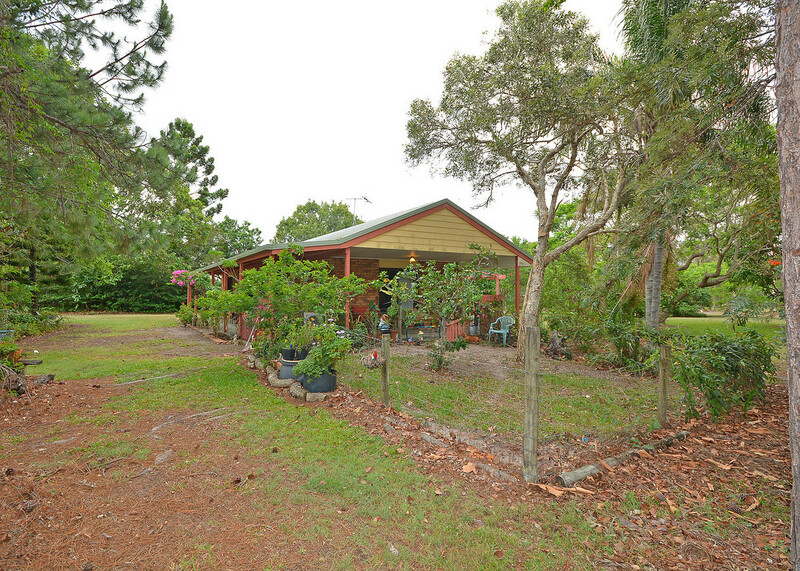 It is air conditioned, very private and there is a large 9 x 6 m shed on the property with a large carport attached.